Here comes another cult release from the 90's-early 2000's Russian underground scene. Despite sounding "like a couple of teenage Satan-worshippers that managed to lay their hands on a cheap guitar and synth" (as they were described on some blog), Nord'N'Commander were among the most unique and innovative bands to come from the ex-USSR. In this regard, they're like early Voivod or Bathory - they were just playing whatever they want and could, not worrying much if their efforts would look ridiculous or not. Nord'N'Commander were initially formed as an "esoteric synthpop/darkwave" project called "Vantit" in 2000. Maxim Belyaev (he was the author of all Vantit's music, and also the majority of the best tracks which later were re-recorded by N'N'C, even though the members of N'N'C themselves don't like being reminded about this fact) left the project after a conflict in 2001, and two remaining members (Alexander Ishutin and Vadim Proskuryakov) decided to change name to Nord'N'Commander - which was an obvious pun on "Norton Commander", and a hint that their music shouldn't be taken very seriously. They always had a somewhat scandalous reputation, what what else to expect from a band like them?.. Despite the horrible quality of production, the songwriting on "Heavenly Barrow" is actually quite good, which alone makes this album standing out of many better-recorded, but generic albums of the same genre. 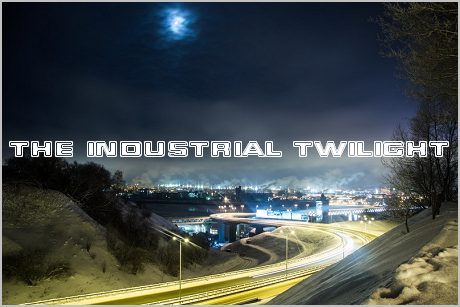 The lyrics may be poorly translated to English, but I decidedly uploaded the English version of the album and not the original Russian one, because the poor English on there adds even more charm to its sound. 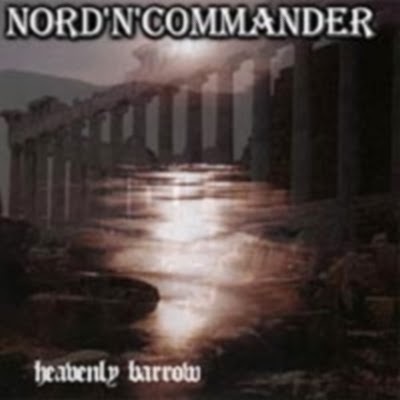 It's up for you to decide if this album is a total joke or a masterpiece, but one can be said for sure - Nord'NCommander always were one of the most original bands I know of. They've split up in 2009, their vocalist now is an university teacher in Moscow. I can upload the rest of their discography, if anyone is interested (not right now, though), but keep in mind that their albums are very different from each other. Their debut "Sacred Spear Aftersounds" (2001) is very raw "blackened metal", while "Maps of Shadow Travelling" (2003) is a compilation of unreleased tracks sounding similar to "Heavenly Barrow". "Hermeneutics" (2004) is a return to their "blackened metal" roots, and "Vele" (2006) is a completely weird "accordion black metal" album. There's also a fake "album" called "Introjektion" (2007) consisting of 9 or 10 tracks, of with only 4 are actually by N'N'C (taking from their EP "Technolady"). They also recorded a number of covers, of which "Paris" and "Starfall" (both originally performed by a 90's Russian pop band "Кар-Мэн") are some of the best tracks ever recorded by N'N'C (at leat in my opinion). Thank you so much for posting this. Would love to hear the rest whenever you find time to upload. Many thanks!